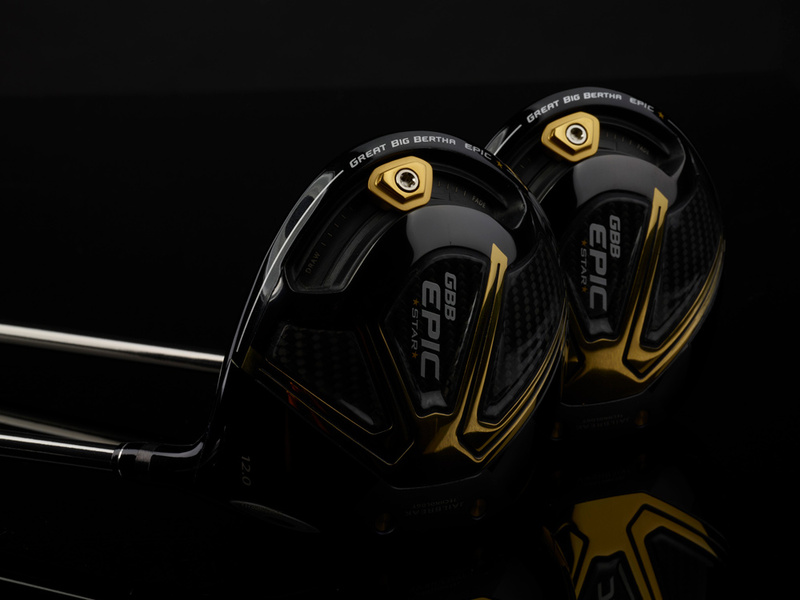 The Women's Epic Star is an extremely light driver and works in conjunction with our revolutionary, ball speed-enhancing Jailbreak Technology to help players break their personal distance barrier. 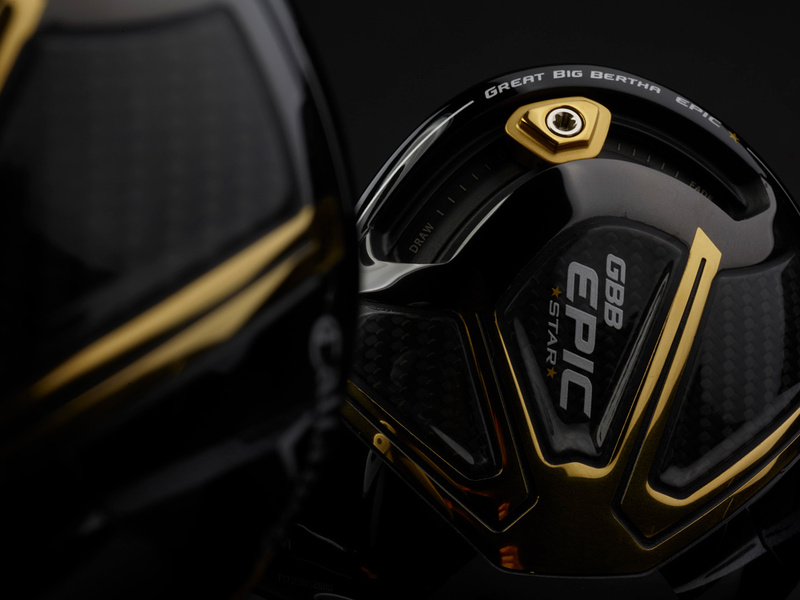 Women's GBB Epic Star Drivers is rated 4.5 out of 5 by 17. Rated 5 out of 5 by Pr77 from The best driver I ever had. Great feel and very forgiving. Added 20 plus yards in distance. I play better with lighter clubs and this driver suits me. Great driver I ever had. Easy to swing and great feel. Added 20 plus yards and very forgiving. I am 66 inches tall and play better with lighter clubs and this driver is perfect for me. Highly recommend this driver. Rated 5 out of 5 by Jaybrad from Epic Star Driver I am 75 years old. 18-20 handicap. I am completely satisfied with my Epic Star 12 degree light flex driver. It is very forgiving and has increased my distance considerably from my Titleist 917 driver. Rated 5 out of 5 by Anonymous from Excellent! Stongly recommend for slow speed This driver is fantastic. This club is so light, so easy to hit, getting my distance back. I purchased all other irons as well. I've been losing my distance, about one or 1.5 club over past several years. With stronger loft with irons that are so easy to hit, my distance is not only back, but increased about one more club! Rated 5 out of 5 by Marc from This Driver is Fantastic!! Thank you for asking, This Driver has the best feel of any Driver I have ever hit. Top quality materials and excellent quality of construction. 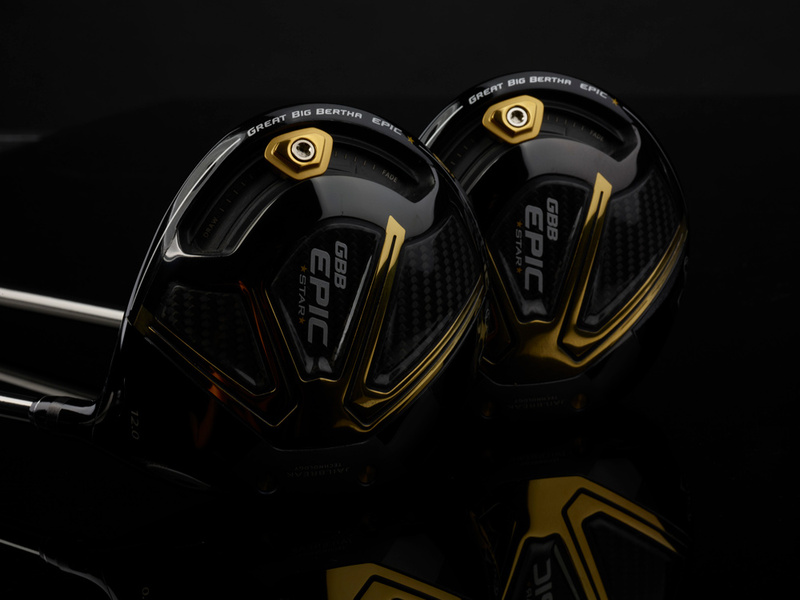 Highly recommend this new Epic Star Driver!!! Rated 5 out of 5 by Philip55 from For us slower swing speed players A few weeks ago I ordered and received my new Epic Star driver. This club was being advertised for slower swing speed players like me. When I started using it i couldn't be more pleased. I was achieving distances I haven't hit consistently for several years. 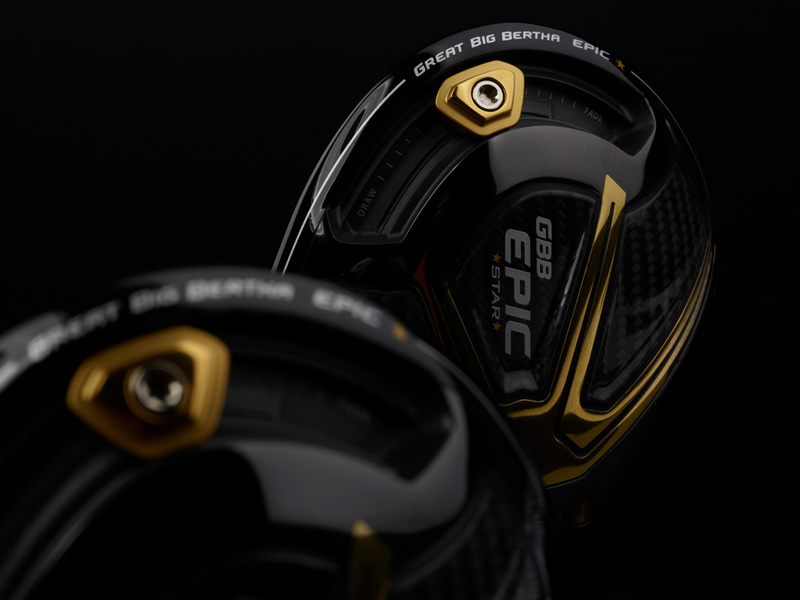 When I learned this same Epic Star was also available in a 3 wood, I ordered it immediately. Like the driver, it is making it possible for me to hit consistently longer fairway shots with forgiving accuracy. Rated 1 out of 5 by Rule from This product doesn’t work for me. Less distance and accuracy than my Epic. Can’t us it. A waste of $’s on my part.